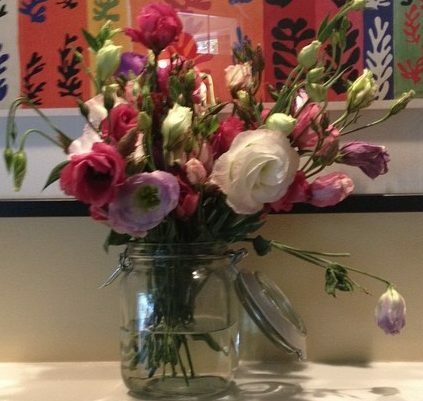 These are my ideas and tip on how to live life a little more beautifully. I want to share them with you. This blog is dedicated to my daughter.